Can you please add a "follow" button to your page? I can't figure out how to follow your blog without one. The widget will no longer work for some reason, not sure why. 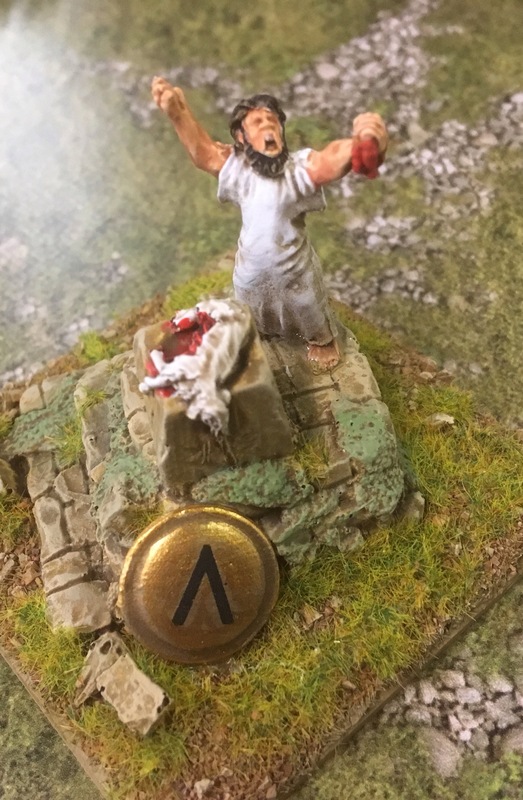 Lovely bases and great painting!